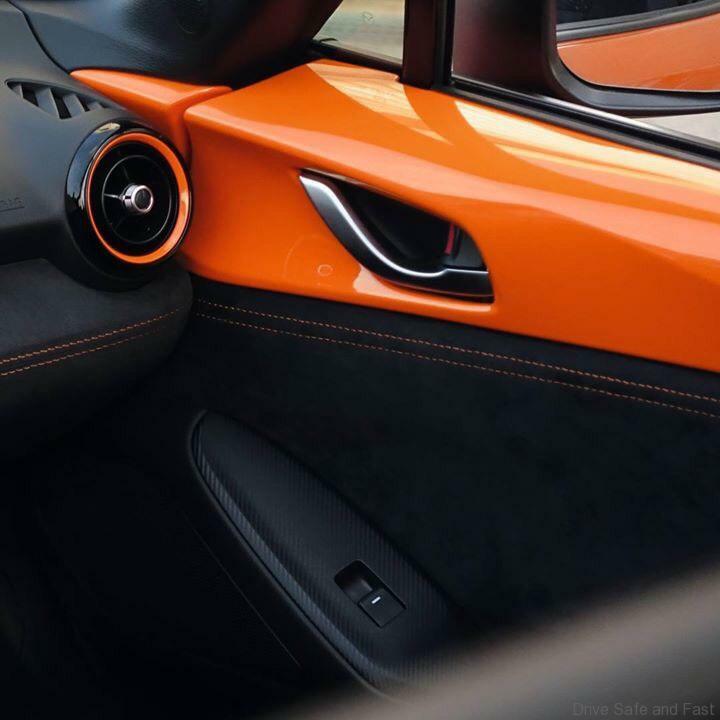 The original MX-5 also made its debut at the Chicago Auto Show back in 1989 and now 30-years later, Mazda is showing its 30th Anniversary Edition of the MX-5 with a special orange colour. 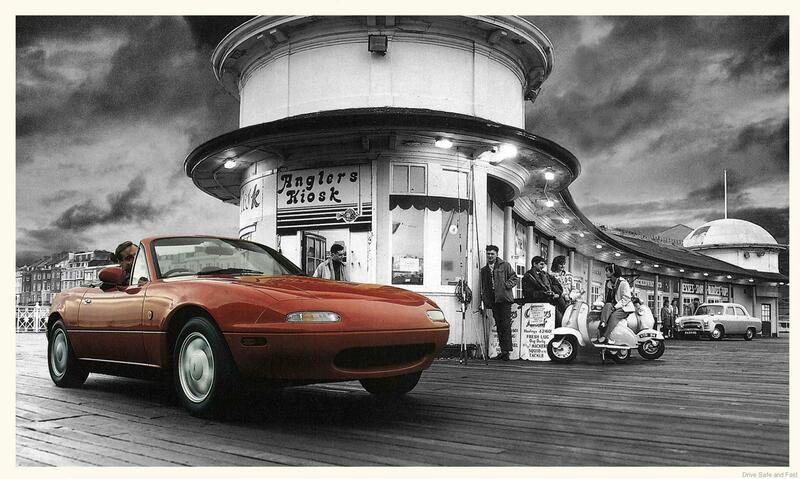 This 30th Anniversary Edition will be limited to a production of just 3,000 copies. 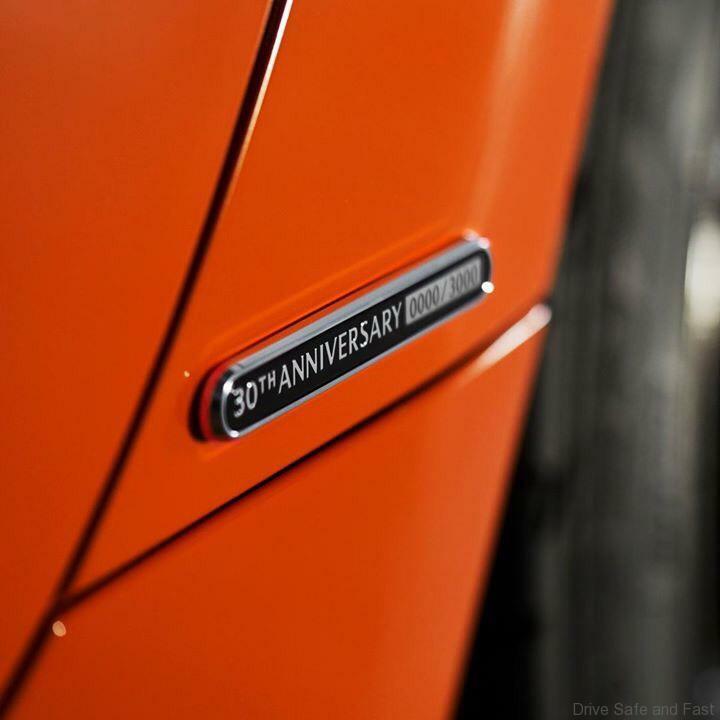 To make the customers of this 30th anniversary car feel special, a 30th anniversary badge displaying the model’s serial number will be installed on the car. 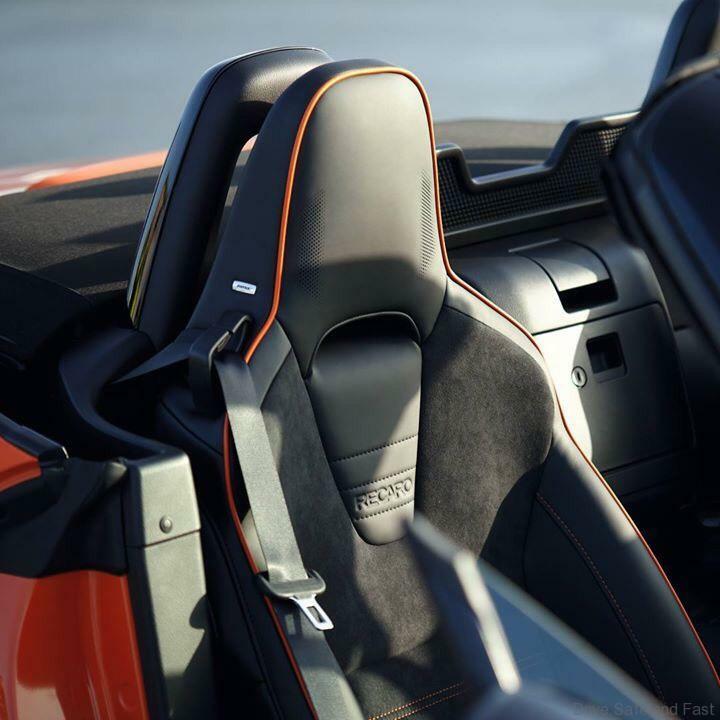 This car will come with both, soft-top as well as the RF retractable hardtop models and Recaro seats. 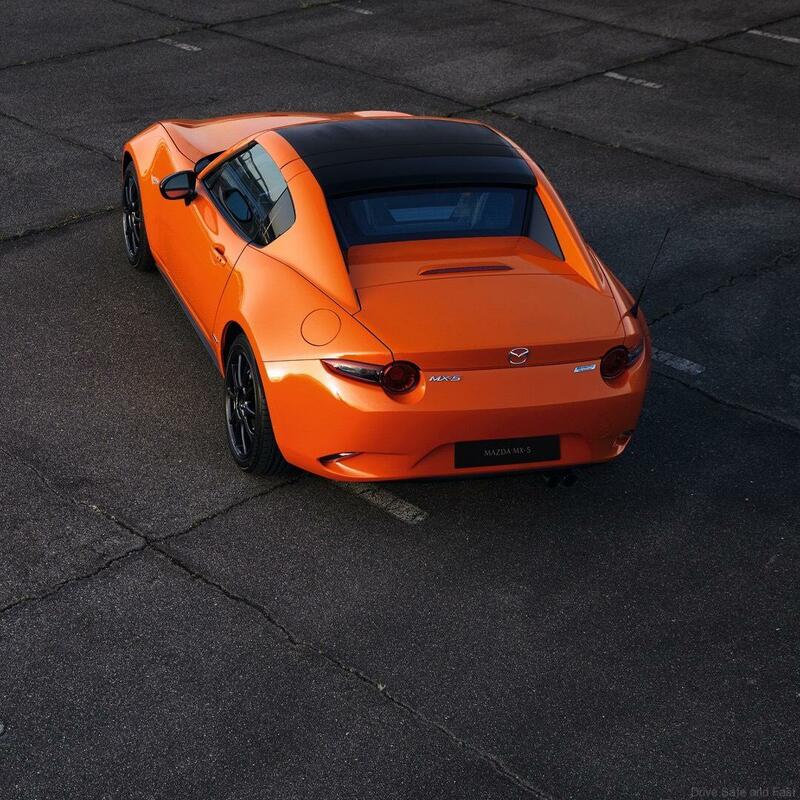 To complement the orange body shade, the brake callipers have also been painted in orange. 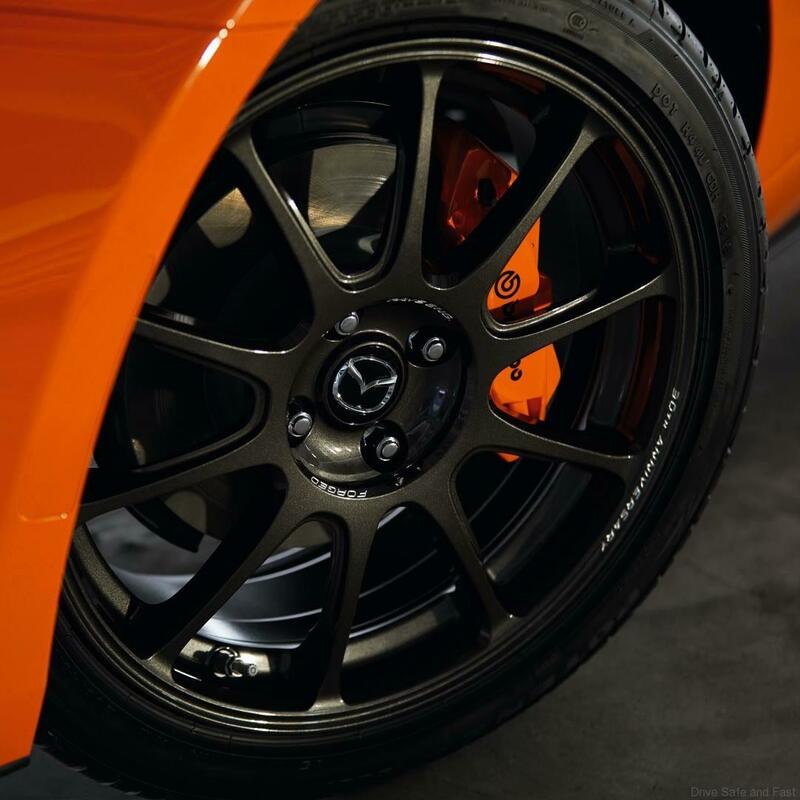 The front brake callipers are from Brembo, while the rear are from Nissin. This 30th Anniversary Edition also gets forged Rays ZE40 RS30 aluminum wheels that were developed exclusively for this car. 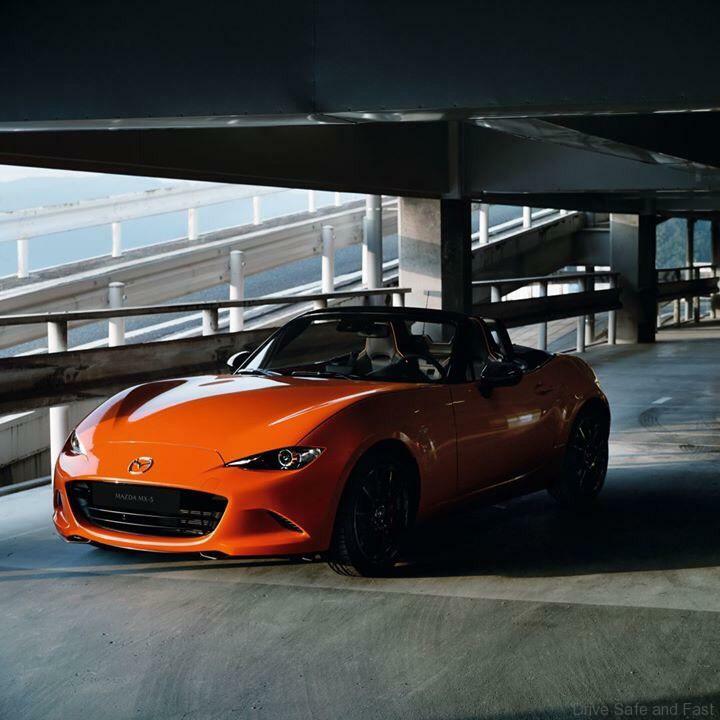 It is a nice tribute to a global best seller but we would have imagined a faster, lighter and more aggressive looking anniversary special for this iconic roadster from Mazda Japan.